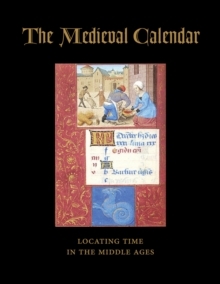 The intricacies of the medieval calendar are examined in this sumptuously illustrated volume, featuring many of the finest examples from The Morgan Library's unparalleled collection. The lucid and concise text explains the complexities of Vigils, octaves, Egyptian Days, Golden Numbers, Dominical Letters, movable feasts and the key role played by the saints days, including the colours in which they are written as well as their rankings and gradings. A royal thirteenth-century Breviary made for a French queen to use in the Sainte-Chapelle in Paris is fully reproduced, transcribed and analysed to reveal its true meaning. The author also shares his step-by-step method to localise a medieval calendar and discover its use; readers learn how to assess a calendar's roster of liturgical feasts as a key to revealing the place where it was destined to be used. 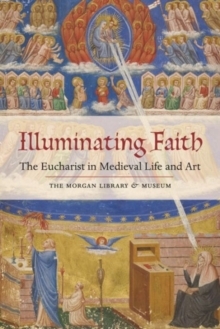 Published to accompany a major exhibition, this volume provides a fascinating view into the mysteries of the Middle Ages.